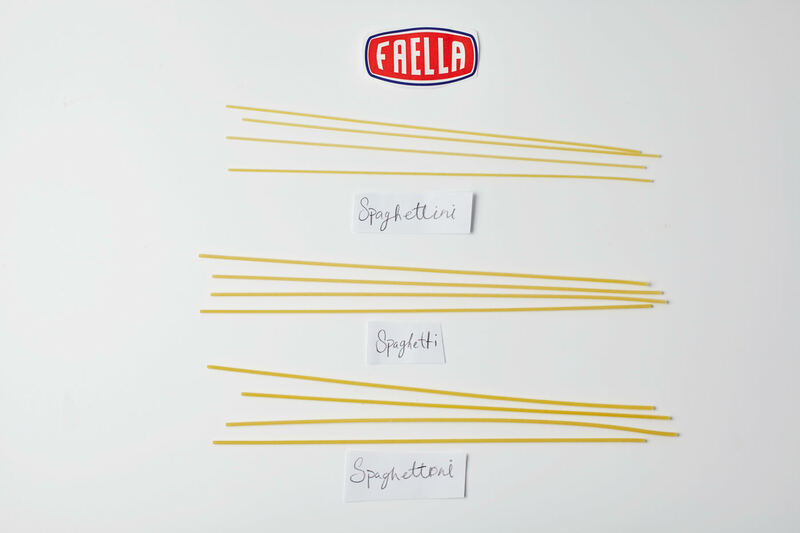 Faella Spaghettini have a lighter mouthfeel than spaghetti, and are perfect for any dishes that call for thin spaghetti or angel hair. Use them in a simple dressing of sauteed garlic and olive oil, or add colatura, parsley and a pinch of chili pepper for a richly savory southern Italian delicacy. 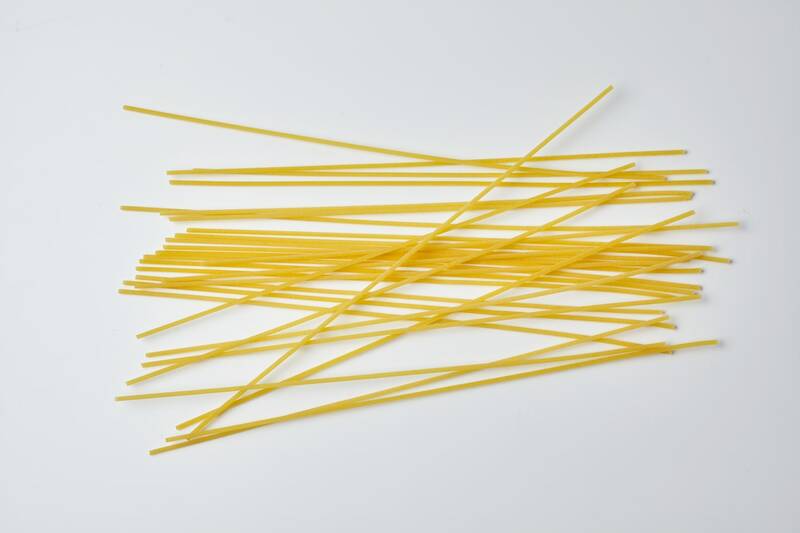 The hard durum semola flour used to make Spaghettini Faella is 100% Italian semola di grano duro.